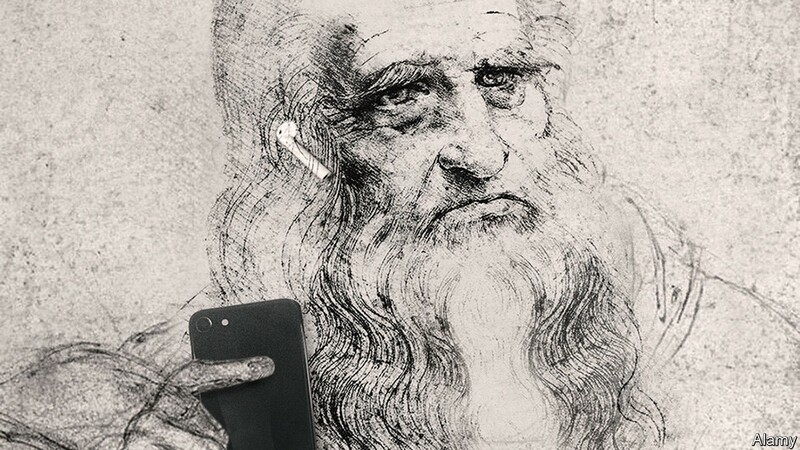 Leonardo da Vinci is known as the Shakespeare of art and engineering. Leonardo, sought out most of his knowledge by himself, from books he read. 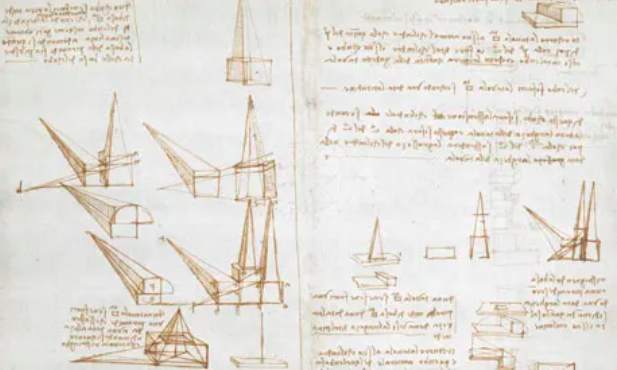 It turns out, in addition to all of that, Leonardo was also a copious note taker. Why? Was he secretive, or just waiting for the right moment, a moment that never came? Instead, his writings and drawings survived as notes, which he left to his loyal pupil Francesco Melzi. Some of these were in small bound books — the V&A in London has one on permanent display that fits in the palm of an adult hand — while others were on larger sheets that were bound or rebound after Leonardo’s death giving us a glimpse into the mind of one of the greatest thinkers and knowledge harvestors in history. The Internet is the greatest forest of information and collective knowledge ever known. How can we better navigate its pathways? Many tools like Evernote, Pocket and countless others have attempted to put a modern spin on the concept of notebooking, which has evolved into bookmarking in a digital context. However, none of these tools are quite suited towards building a collection of links alongside providing a way of annotating notes, together. Thankfully Notion provides a flexible enough tool to combine the best of notes and bookmarks together in a single place, allowing for new creative forms of note-taking and note/taxonomy classification than previously available. 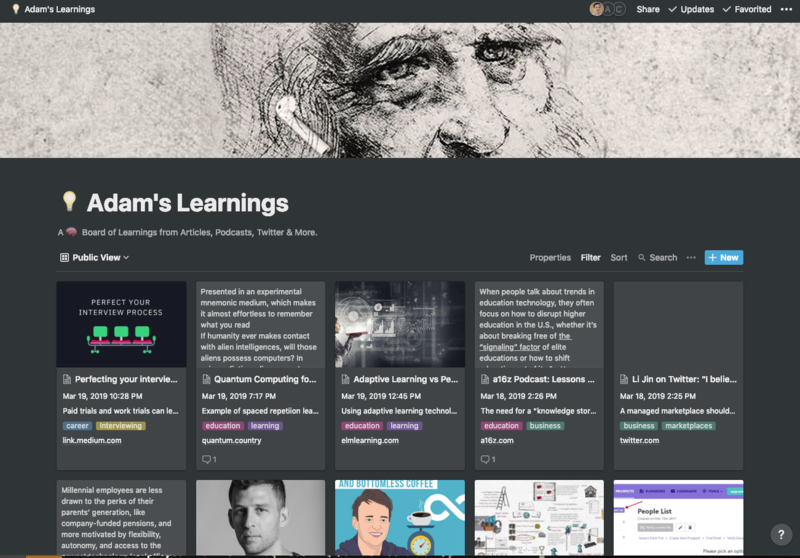 The goal of a brain board, similar to a collection of bookmarks is to leave behind digital ‘trails’ of links/cards along with a ‘learning’ appended to each card in order to codify key takeaways from the information. What’s amazing to see is how just the simple combination of a note + a link can provide such a rich glimpse into someone’s current state of thought. The artifact of which is a personal digital knowledge tree which showcases not only insights over time, but the pathways that preceded those insights. In order to make it easy to get started with your own brain board, i’ve created a Notion template here. Don’t have a Notion account? First signup here for a free account and to get $10 in initial credits. 2. In order to use this template, you must copy the template to your own Notion account, full instructions here on how to do so. Now that you have your brain board set up, wouldn’t it be cool to connect it up to the collective hive mind for sharing insights? 3. Fill out this form to join the public brain board collective and add your brain board link to the directory of other public boards. In order to do this you must set the permission of your brain board to publicly accessible. Note: For keeping links private, just check the privacy option to ‘Private’ when you save a note so it won’t show up in your public view. 4. After you are done you can view other brain boards automatically via an app made using glideapps here. You can follow his public brain board here.